The latest Final Fantasy heading to the PlayStation 4 is fan favorite Final Fantasy IX. Update: It’s out now, and mildly enhanced. Originally released on the PlayStation in 2000, the game has since been re-released as a PSone Classic in 2010 and was ported to Windows, Android and iOS last year. No word if this is a port of the PC release or an HD remaster (but it seems to be a port). The game is available starting today via the PlayStation Store in Japan. Update 9/19, 7AM: The game is now available for purchase and play in the North American Playstation Store. 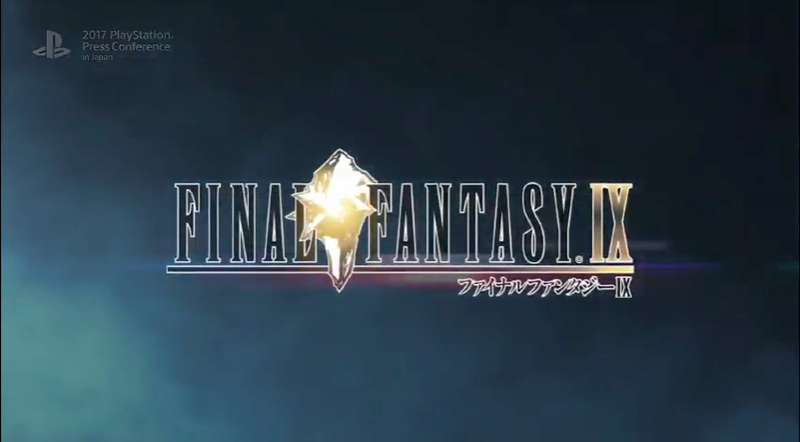 Like last year’s Final Fantasy VII PS4 release, this is an enhanced version of Final Fantasy IX that includes HD cutscene video, trophy support and boosters (essentially cheats) to help players level and master weapons faster. The game also includes a PS4 theme and a set of player icons. Final Fantasy IX is on sale for $16.79 until September 26, when it reverts to its normal $20.99 price.